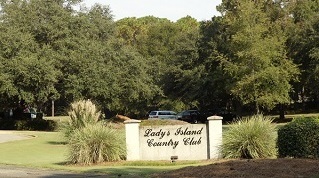 551 Sams Point Rd is located on Ladys Island SC, in the desirable community of Royal Pines. 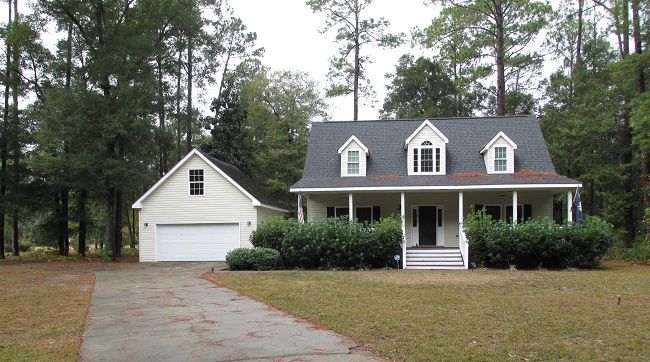 Conveniently located on Sams Point Road, this home is close to Historic Beaufort, the beaches at Hunting Island State Park, and the neighboring town of Port Royal. Moments away from shopping, dining, and everything Beaufort has to offer. This three bedroom, two and a half bath two story home offers a two car detached garage, well maintained large front yard, and welcoming front porch. Hardwood floors throughout the main living areas and plush carpet in the bedrooms. Large windows throughout the home let in the lowcountry sunshine. 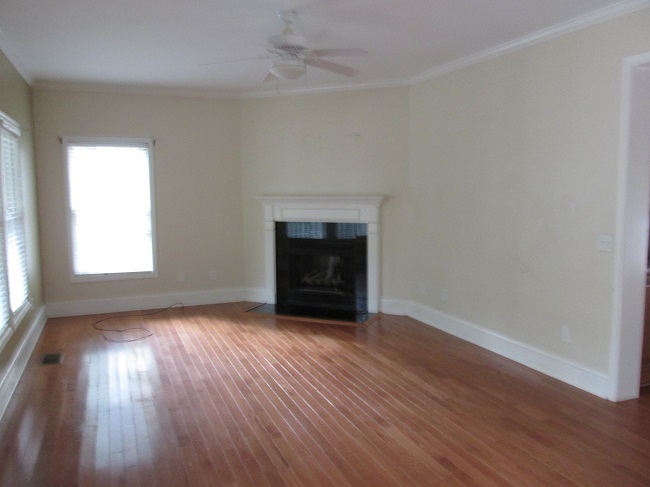 The living room boasts a beautiful gas fireplace with an elegant mantel. The kitchen is a cooks dream with stainless steel appliances, gorgeous cabinetry and plenty of prep space on the granite counter tops. There is also access to the back deck from the breakfast area. The master bedroom is located on the first floor. Complete with luxurious soaking tub and his and her sinks in the master bath. 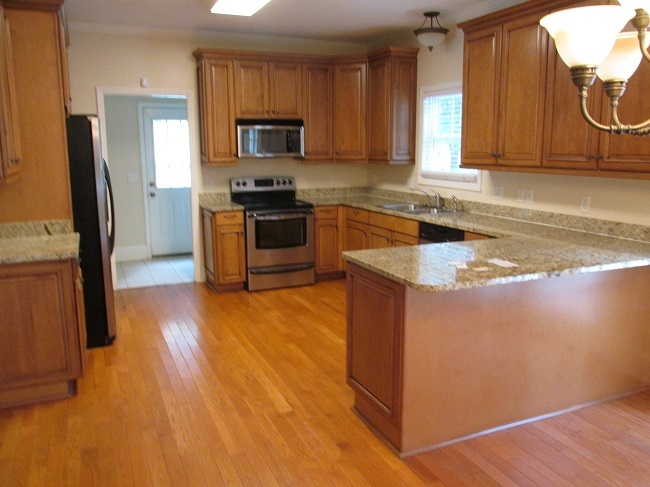 The two additional bedrooms are located on the second floor along with a full bath. The back deck is perfect for an afternoon of grilling. The partially fenced back yard offers access to the detached garage and an outbuilding. The home is surrounded by wonderful shade trees that offer much needed cover during the hot summers.